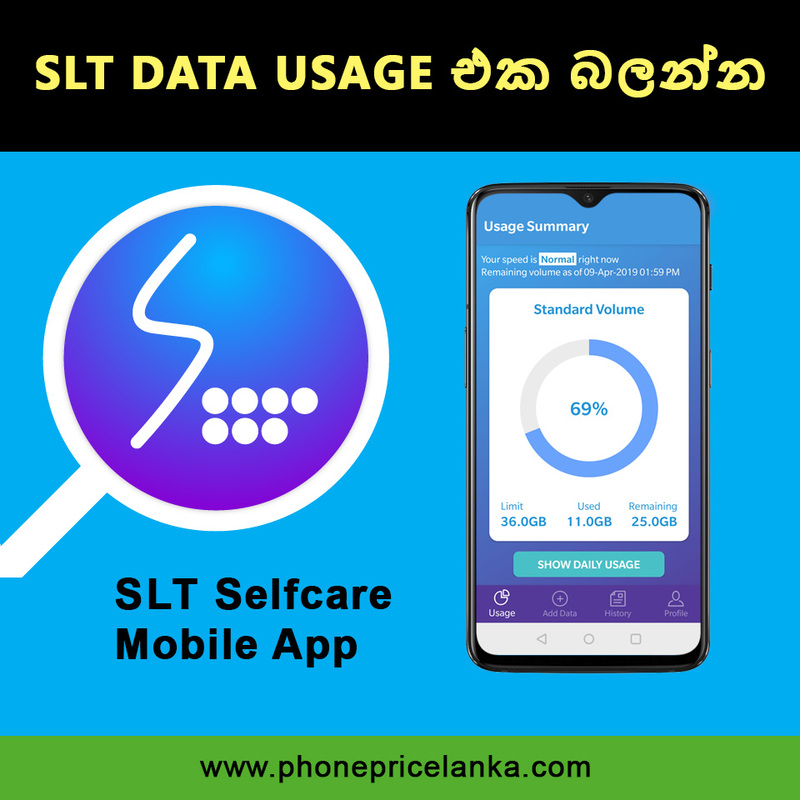 Sri Lanka Telecom (SLT) recently launched the mobile Selfcare App to manage SLT broadband data usage and balance for the broadband customers. SLT Selfcare mobile app is free and available on both IOS (App Store) and Android (Play Store) platforms. Once the app is downloaded the users can use their SLT broadband user name and password which is previously used to log SLT website to Login this app. 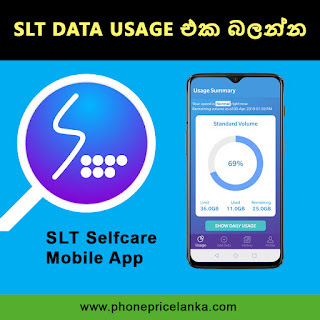 In addition to viewing your current data usage, user will able to purchase extra GB, generate detail usage reports and manage multiple user accounts through this SLT Selfcare mobile app.